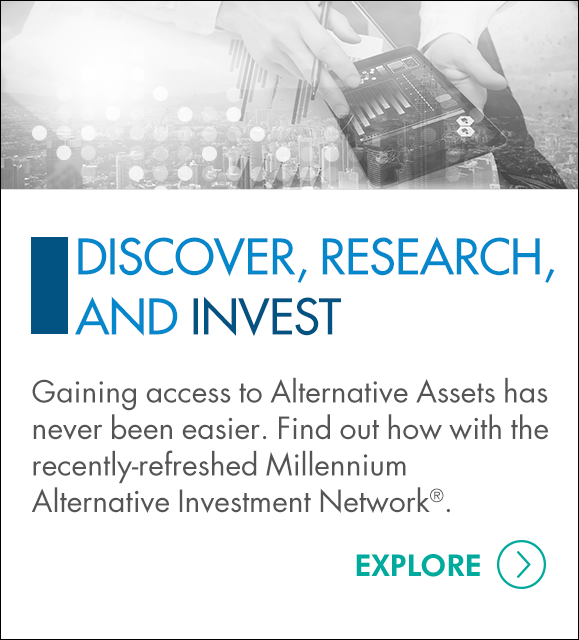 Each Alternative Asset has unique features, requirements, and risks. Individual Investors and Advisors should perform the amount of research they feel necessary to ensure that investors understand the risks as well as the potential rewards involved with any investment. Here are some of the issues to consider, actions to be taken, and some of the things investors should understand about investing in alternatives.